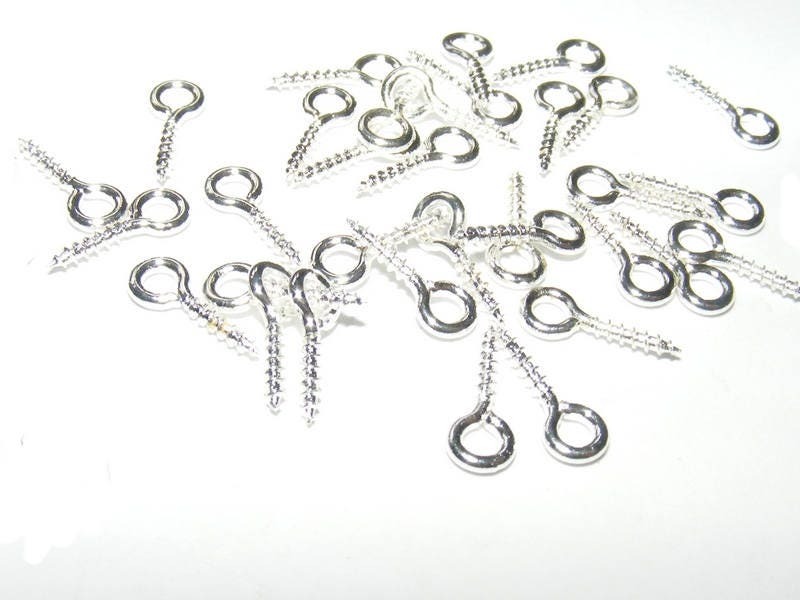 Screw-screw for half drilled charms and beads. Ideal for all your creations in polymer clay. Sold in packs of 50 pieces.